So, you are losing hair and are thinking that the only way out is to get a hair transplant; you would not be a unique person. 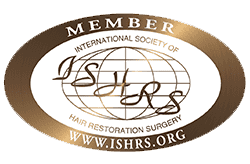 There are several people, all over the world, who are opting for hair restoration procedures in order to return to a life of confidence and looking good. 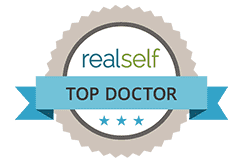 However, all said and done, hair restoration or hair transplant is also a medical procedure and there is always the chance that there might be certain side effects. So, before you actually get your transplant done, it would be best to talk to your doctor and gain a clear picture as to what side effects could be caused in the process. When you get a hair transplant, you would think that your hair would only grow and become thicker. However, the truth is that a lot of people will actually have to deal with fall first. This process is actually known as shedding and is a normal process after transplantation. This happens because the root get intact and the hair shaft fall down an growth starts from root again. The transplanted hairs fall out in 2-3 weeks and the new growth becomes visible by 3-4 months. 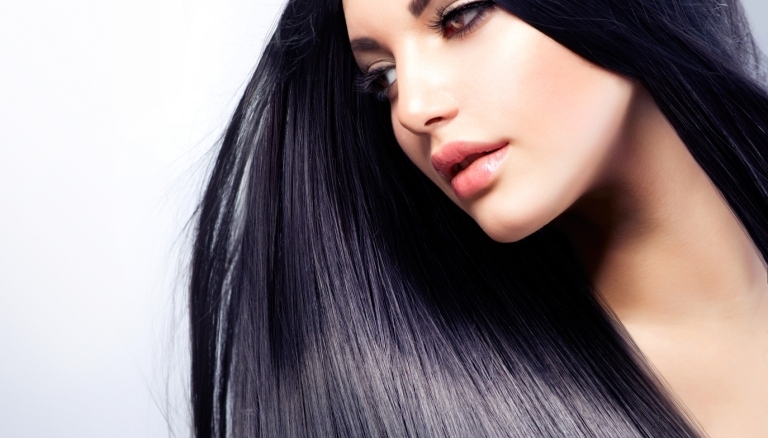 Sometimes in a few cases there can be shock loss of the existing hair because of the surgery. This is rare and will regrow back within a few months. We at AK Clinics, routinely explain this to our patients in our pre-op counselling. 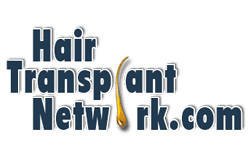 Whether you are getting a follicular unit transplant or follicular unit extraction, there are bound to be some cuts and nicks, and there is bound to be some blood loss. While most experienced doctors will ensure that the blood loss is minimised to the minimum possible still there might be some ooze in the post-op period that can be controlled by pressing a gauze piece. So it is important that the patient should share if they are taking any blood thinning medicines or suffering with any bleeding related problem. We hardly ever encounter this problem. If you have chosen a good doctor, you can be sure that you will not have to face any infections, but even with the best of facilities there might be some infection for which a short course of antibiotics is required. We’ve actually very rarely seen such problem in patients at AK Clinics. 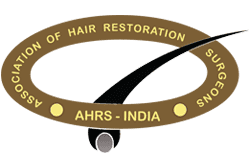 A hair restoration procedure, FUE or FUT is a surgical process and there is bound to be some amount of pain, especially in FUT. While in most cases, the doctor will administer sedatives and anaesthesia, however there are rare cases, where there is pain even after the procedure has completed. The doctor will prescribe you some painkillers to avoid this in the post-op period. Sometimes patients might have stretching sensation in FUT cases. In our patients, we just prescribe paracetamol for such situation ever faced. 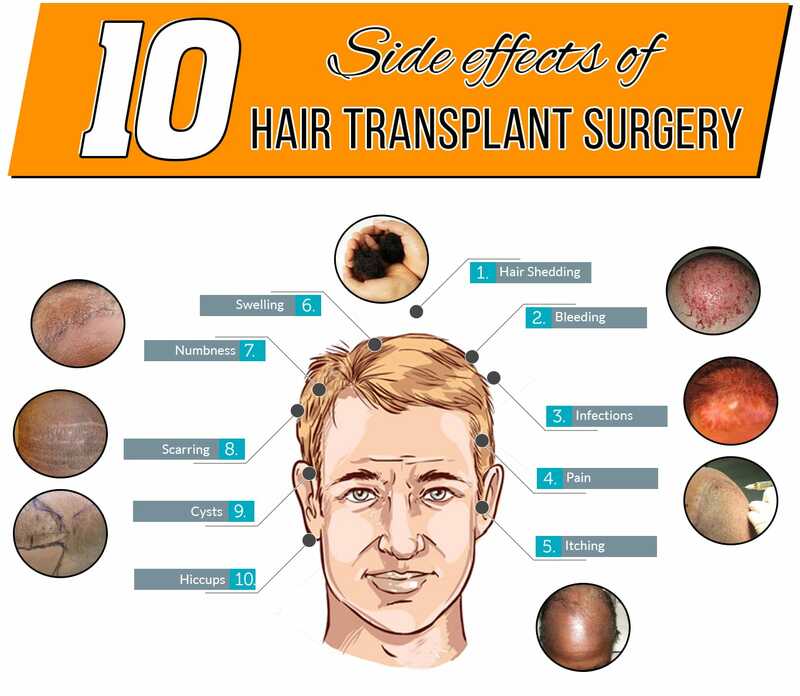 This is perhaps the most common side effect and is something that is experienced that a majority of people who undergo a hair transplant. The itching takes place because of the formation of scabs at the transplant site. The easiest method of handling this situation is to keep spraying the solution given over the grafts and wash the scalp with a mild or medication shampoo after the initial week of surgery. The itching too, as is the case with other side effects, will vanish over the period of a few days. Sometimes, it is caused by the use of minoxidil as well which has to be stopped. This is yet another side effect that is very common and is seen in a majority of people who have undergone the process. However, the sites of swelling might vary from person to person. So while some people might have swelling on their forehead, for others it might be around their eyes. In certain cases, there might be even what you would call a black eye. Normally, the swelling tends to subside in a few days, however, if the same does not happen in a few days, it would be best to meet a doctor. But at AK Clinics, we have devised a special technique because of which there is hardly any swelling. The numbness is often attributed to the cutting of nerves in FUT procedure. However, at our clinic, we remain in the superficial plane avoiding any nerve damage and hence numbness. If you have undergone an FUE, then you will have tiny micro scars, which will disappear in a few weeks. In addition, when new hair grows, these dot like marks will get hidden. However, if you have undergone an FUT, then you are bound to have a linear scar, but with proper hair growth and an intelligently decided style, you will have nothing to worry about. In FUE, at AK Clinics, we take out one graft and leave the other to avaoid formation of linear scar. This happens when there are buried grafts that are not taken out properly. While most of the times, these cysts appear in the form of a cluster of pimples, there are only rare few cases, wherein they take on a more aggravated form. Generally, these cysts disappear in a few weeks, but if they do not, then you might have to make another trip to your doctor. We, at AK Clinics, take care while extraction of grafts that we do not leave back any buried hair. While it might sound odd, hiccups are yet another side effect that might plague certain patients of hair restoration. This is a very rare side effect and normally lasts only a few days. What can you do to ensure that you do not face these? Ensure that the clinic or facility you’re choosing should be hygienic and have all modern facilities for the same. Ensure that there are some standardized protocols followed by the clinic. Ensure that the physician has a lot of experience of the procedure you plan to undergo. 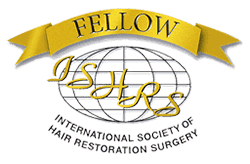 Ensure that the clinic is not talking of 3500-4500 grafts by FUE from scalp that certainly is not medically recommended and can cause problems like telogen effluvium. Further if the clinic is specifically mentioning that FUE surgery is best that means they do not have adequate experience and team to conduct FUT or they may be conducting procedures mainly through technicians unethically.